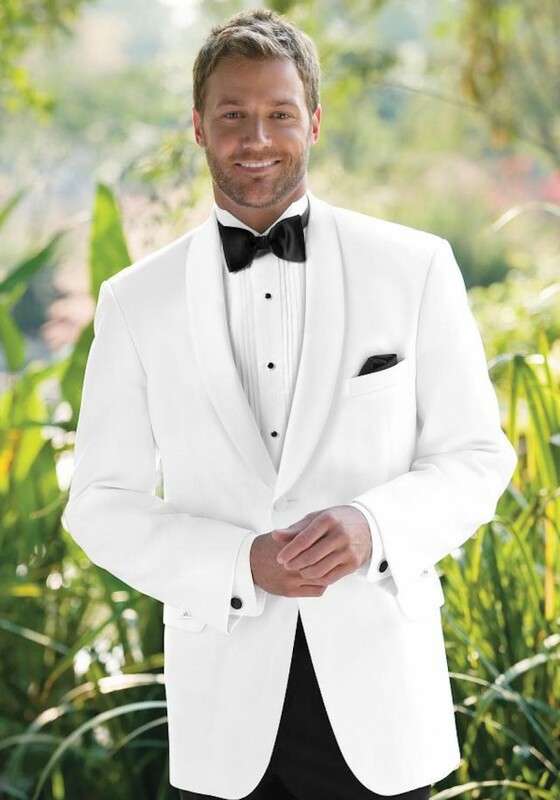 Up the style quotient in a white dinner jacket with slim fit styling and slimmer self-shawl lapels. A perfect choice for weddings, cruises or holiday parties. Pair with black formal trousers to complete the look.